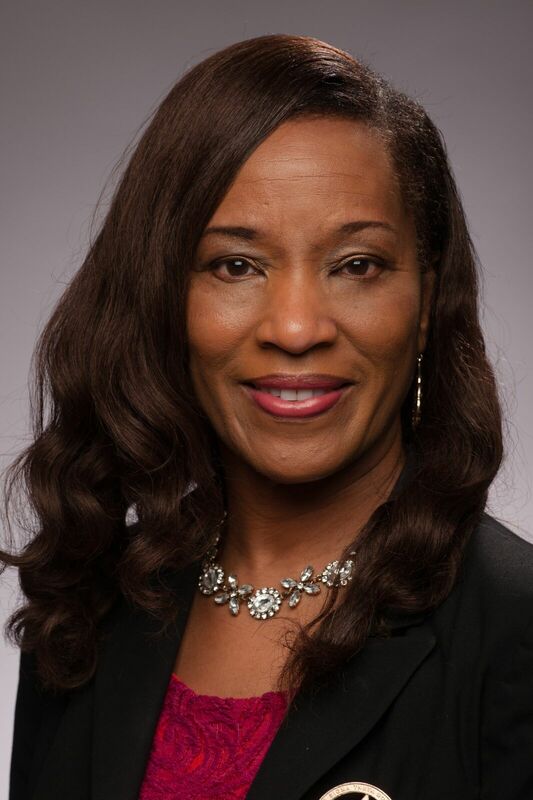 Fort Valley State University’s provost and vice president for academic affairs, Dr. T. Ramon Stuart, has appointed Dr. Rebecca Crocker McMullen as interim dean of the College of Education. McMullen, who currently serves as professor of teacher education and program coordinator of special education at Georgia College, begins her duties on August 1 as she replaces the former dean of the COE, Dr. Edward L. Hill Jr., who recently resigned to take a new administrative position. The provost and vice president for academic affairs said he is excited about the new direction of the COE under the leadership and vision of McMullen. “This is an exciting time at FVSU because we have the opportunity to build on past successes as we strive to move our COE to new heights. I have no doubt that Dr. McMullen has the requisite skills and leadership ability necessary to help maintain our accreditation while solidifying our educational offerings,” Stuart said. McMullen said she is thrilled to join FVSU in this vital capacity. “I’m looking forward to working collaboratively with the faculty, staff, students and alumni of the COE. Through my experience of preparing students for the Georgia Assessments for the Certification of Educators exam, I witnessed firsthand the potential for growth in teacher preparation throughout the state. I am excited to bring my experience and leadership to the COE as we strive to meet and exceed all expectations,” said McMullen. A native of Columbus, Ga., McMullen attended Muscogee County public schools. She then studied at Mercer University where she obtained an undergraduate degree in special education before earning her graduate degree in learning disabilities from Augusta Regents University. McMullen earned her doctorate in teacher preparation and learning disabilities from Georgia State University. She holds current teaching certifications in adaptive curriculum, behavior disorders, general curriculum, learning disabilities and social science. As a certified teacher with more than three decades of teaching experience, McMullen has an extensive history of successfully educating students from K-12 to graduate school. She spent the past 15 years at Georgia College where she recently received a promotion to professor of teacher education. While at Georgia College, she focused her efforts on preparing teachers to enter the special education field by teaching a range of undergraduate and graduate courses related to language and communication disorders, inclusion and collaboration, racial and ethnic relations, school improvement and critical issues in special education literature. McMullen is a veteran administrator who held various leadership positions throughout her career. She coordinated the selection and field placement of teacher education candidates at the undergraduate and graduate levels. As program coordinator of special education, McMullen led program assessments that informed instructional and curricular decisions. She worked collaboratively with other leaders to revise the curriculum that helped faculty members implement new data-driven solutions to increase student success beyond 95% on the GACE exam. McMullen served as a member of the Georgia College National Council for Accreditation of Teacher Education team that developed the institutional report, which resulted in reaffirmation of accreditation for the program at a national level. McMullen is passionate about providing educational opportunities throughout her community. 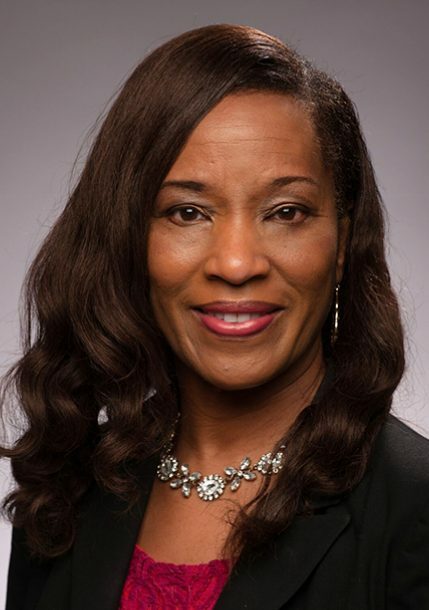 As a member of Delta Sigma Theta Sorority, Inc., she chaired the Educational Development Committee that implemented the Growing and Empowering Myself Successfully initiative for young women. She also championed the Call Me MISTER (acronym for Mentors Instructing Students Toward Effective Role Models) program that encourages African-American men to pursue a degree in teacher education. Colleagues and students know McMullen for her commitment to mentoring and she serves as a staunch advocate for student success in the classroom and beyond. She received recognition for having the largest number of teacher candidates who participated in the National Council for Exceptional Children Mentoring Program, she received recognition from student athletes as the Most Influential Professor, and Phi Kappa Phi Honor Society honored her for outstanding teaching. Governor George Busbee honored McMullen as one of the first four teachers in Georgia to complete performance-based certification requirements. McMullen is the daughter of Mae Frances Crocker and the late Curtis Crocker Sr. She is married to Calvin McMullen, who is an ordained minister and practicing attorney in Milledgeville, Ga. They have four children and seven grandchildren.